Do you have special news or achievements? Is there an event coming up that you would like to share? Are you new to campus or do you want to introduce yourself to the campus community? 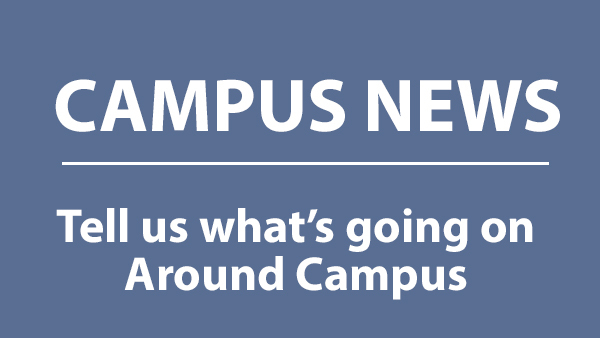 Campus News provides weekly news and features about Fresno State faculty, staff, programs and events. Send your submissions and include horizontal photos to campusnews@csufresno.edu. Submissions are due by noon Friday for the next week's edition.